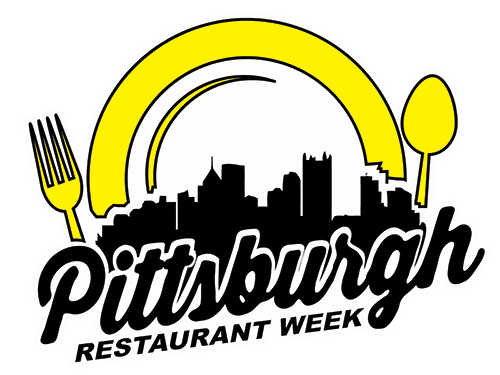 Preview restaurant week at our exciting Kickoff Party on Thursday, January 7. Visit select restaurants during preview weekend for early specials January 8-10. 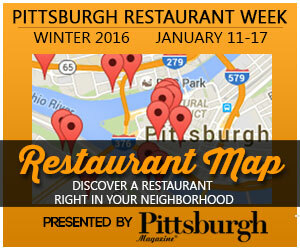 Dine across Pittsburgh during Pittsburgh Restaurant Week Winter 2016: January 11-17.